Plant Operations — Xymox Technologies, Inc.
With a plant in Milwaukee, Wisconsin and partners in Guang Dong, China, we offer the capacity to house top of the line production equipment and a full staff with years of expertise to build the highest quality custom interfaces to fit all of your project needs. Have you thought about disaster recovery? With multiple manufacturing sites and engineering backup practices, disaster recovery is a non-issue. Concerned about uncertainty in China? 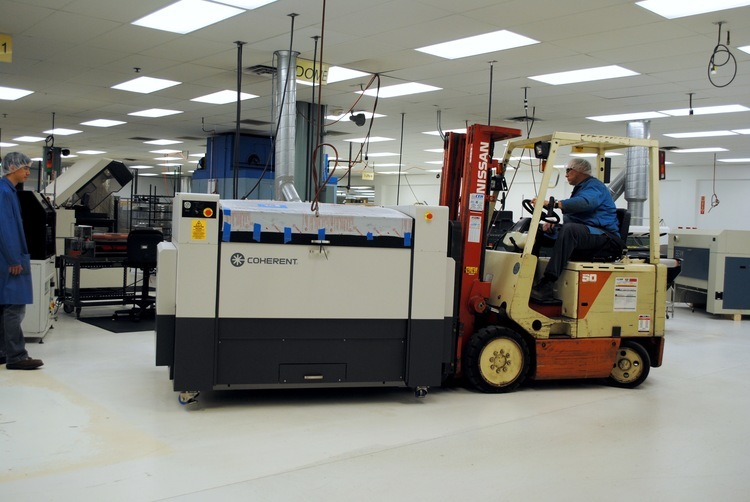 Our Milwaukee facility has the ability to lessen the potential impact of labor volatility in China. Do you require product validation? We can conduct environmental and life testing in Milwaukee to ensure timely completion of your validation. New and improved screen washout room! New Harlacher machine to keep Xymox capabilities high! 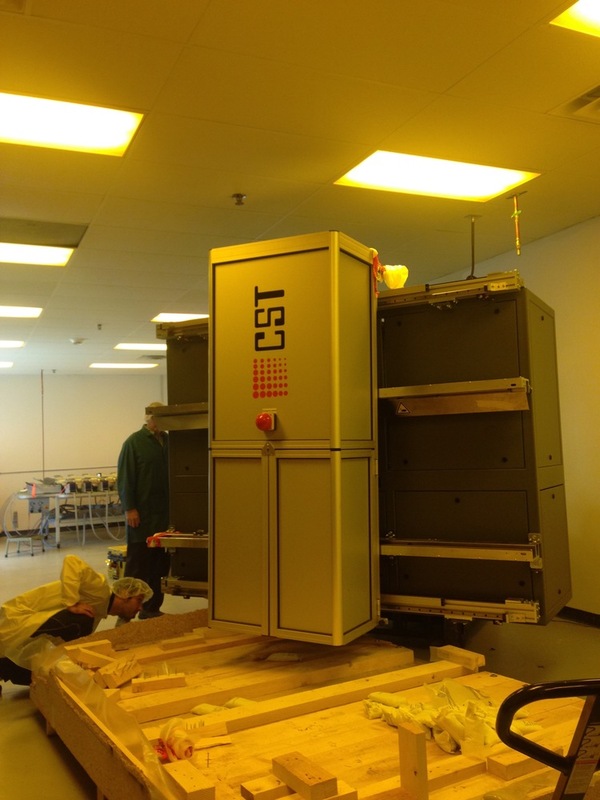 January 2016 - Built a state of the art Class 1000 Clean Room on our manufacturing floor! 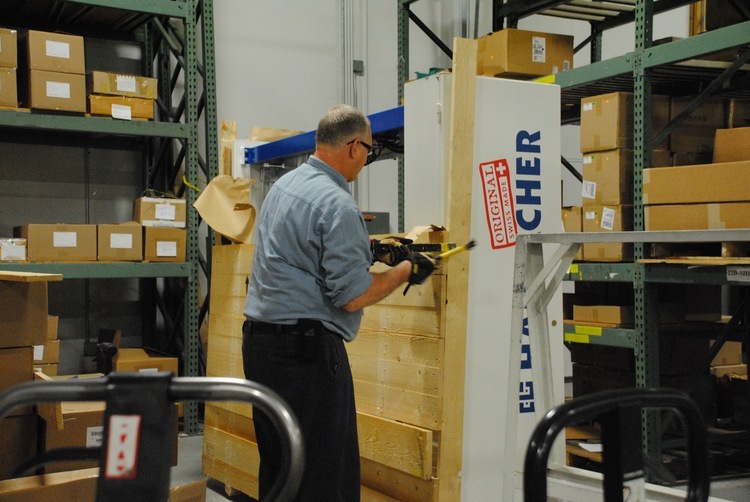 September 2015 - Our old laser was removed, now a newer, more precise laser has been installed and is at peak operation to keep production running smoothly! 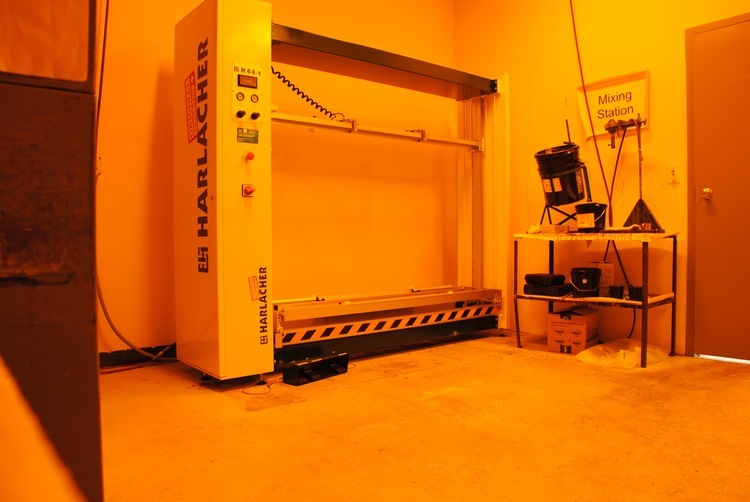 August 2015 - We added an automated screen coater machine, Harlacher.